Though Earth Day is officially on April 22, there will be an Earth Day Celebration on April 16th with the opening day of Port Royal Farmers Market at Heritage Naval Park. Environmental agencies will have displays set up with the Farmers Market vendors. There will be lots of handouts, give-away items and activities. Come be a locavore (consumer of local produce) and learn more about making Earth Day Every Day! 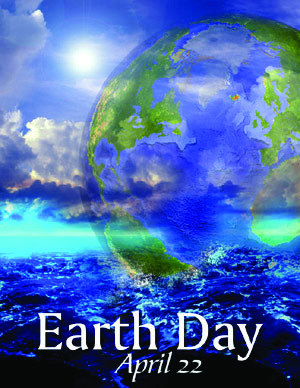 Another event taking place On Saturday, April 30 is the 2011 Earth Day-Beach Sweep at Hunting Island State Park. There is a10:00 AM Registration at the Lighthouse Picnic Area. 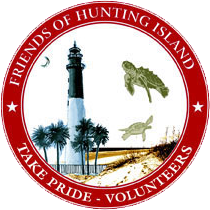 Please join Friends of Hunting Island in helping to keep the park and beach litter free! A lunch of hamburgers & hot dogs will be provided by the Low Country Rotary around noon at the lighthouse picnic area. Trail maintenance will be included in the sweep. If you have “Man-Tools,” blowers, shears, trimmers, etc., please bring along. Bring drinking water, gloves and bug spray. Help beautify our park for the 2011 season and join the fun! For more information, please contact Vicki Anne Nestor, Litter Control Director for Friends of Hunting Island at (843)379-3389. 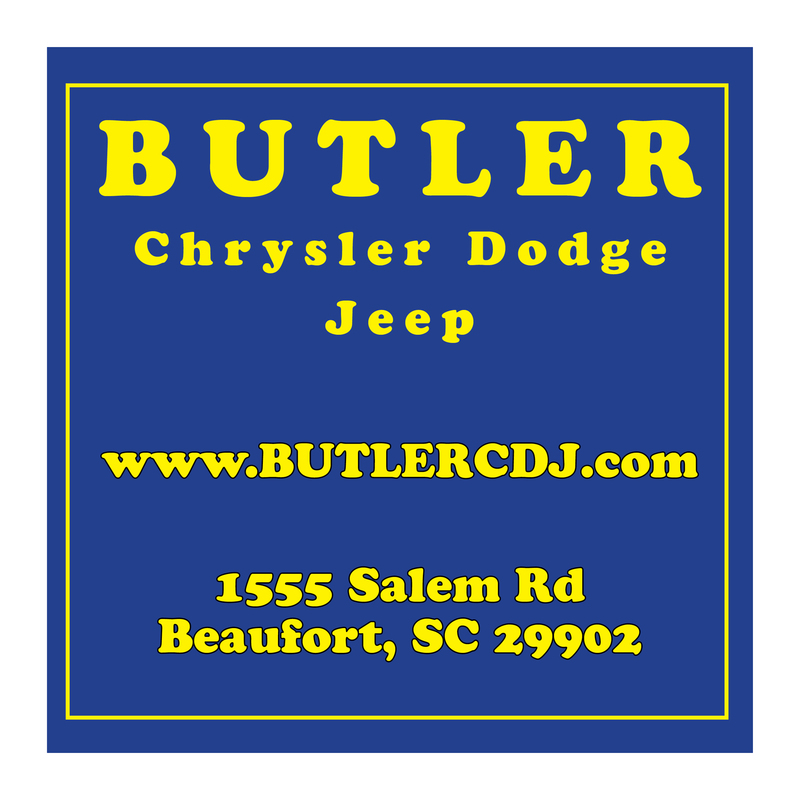 The moment Beaufort County has been waiting for has come! ABC television announced today that Extreme Makeover: Home Edition Beaufort will air on Sunday night, May 1, 2011 at 8:00 pm. 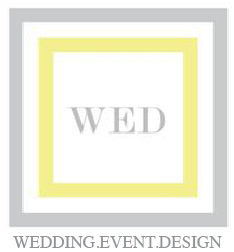 To celebrate the airing, H2 Builders is hosting a public Viewing Party Picnic from 6-9 pm at the Henry C. Chambers Waterfront Park in historic downtown Beaufort. The episode will be shown on the park’s big screen, and attendees are encouraged to bring pinic blankets and picnic items to enjoy before the screening. The Dickinson Family and H2 Builders will be in attendance. In January, Extreme Makeover: Home Edition joined forces with H2 Builders to build a dream home and renovate the lives of a deserving Beaufort County family. H2 Builders owner Todd Hawk then took his message “One heart. One home.” to the people and businesses of Beaufort County who responded with overwhelming heart, determination, generosity and amazing spirit to build a spectacular new home for the Dickinson family of Beaufort. India Dickinson and her children will be on hand for the screening, and in keeping with the EMHE spirit of doing for others, there will be no admission charge, but monetary and non-perishable food donations will be accepted at the door for one of the Dickinson family’s favorite causes, Praise Cares, a local charity that feeds the hungry. Picnic food will also be available for purchase during the viewing party from local vendors. The Emmy award winning reality program ““Extreme Makeover: Home Edition,” is now in its 8th season, is produced by Endemol USA, a division of Endemol Holding. It is executive-produced by Brady Connell and George Verschoor. David Goldberg is Chairman, Endemol North America. 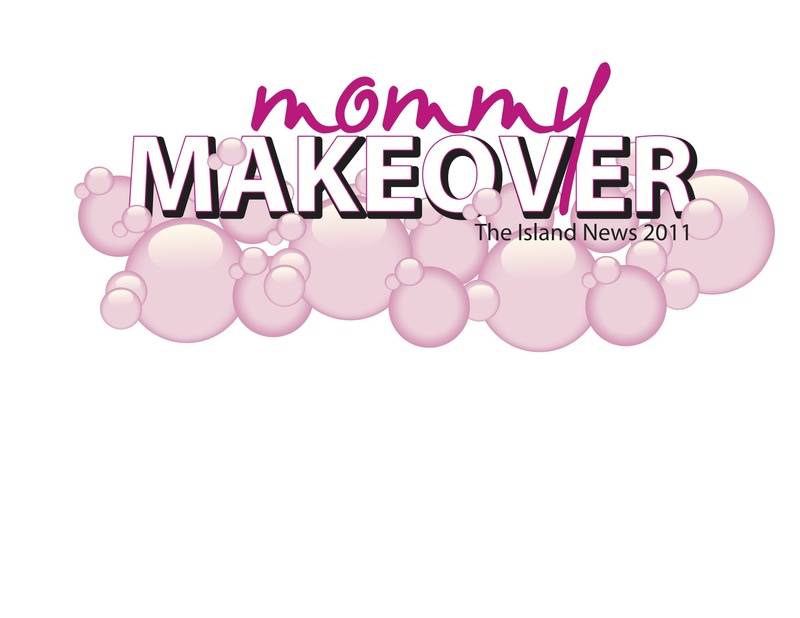 The show airs Sundays from 8:00-9:00 p.m. EST on ABC. With more than 30 years of experience and a continual commitment to excellence, H2 BUILDERS is a custom home builder with a staff of professionals that offers its clients a multitude of services and cost savings unavailable from many other builders while also providing clients with unparalleled personalized attention.